A cooperative is a business or organization managed jointly by voluntary members. When ran successfully, a cooperative will lead its members to meet their common goals as well as economic needs—of which any profit is shared among them. In Morocco in particular, being a part of a cooperative can be extremely rewarding, especially for marginalized populations and communities, providing opportunities for much needed development work in addition to economic advancement for women and people living in rural poverty. However, establishing a cooperative and receiving project support can be a confusing and tedious process. In Morocco, one must write a proposal for their project idea and submit it to the corresponding national ministry. For example, farming-related projects must submit a proposal to the Ministry of Agriculture, sewing and carpentry projects to the Ministry of Crafts, Social Solidarity and Economy, etc. Once the proposal is approved, a contract can be signed. Notably, members financially invest in their projects, but cannot begin implementation until they have received authorization from their local government—despite having signed a contract with a ministry. External circumstances such as this, as well as, in some cases, waiting to receive approved funds, are just a couple challenges cooperatives may face. 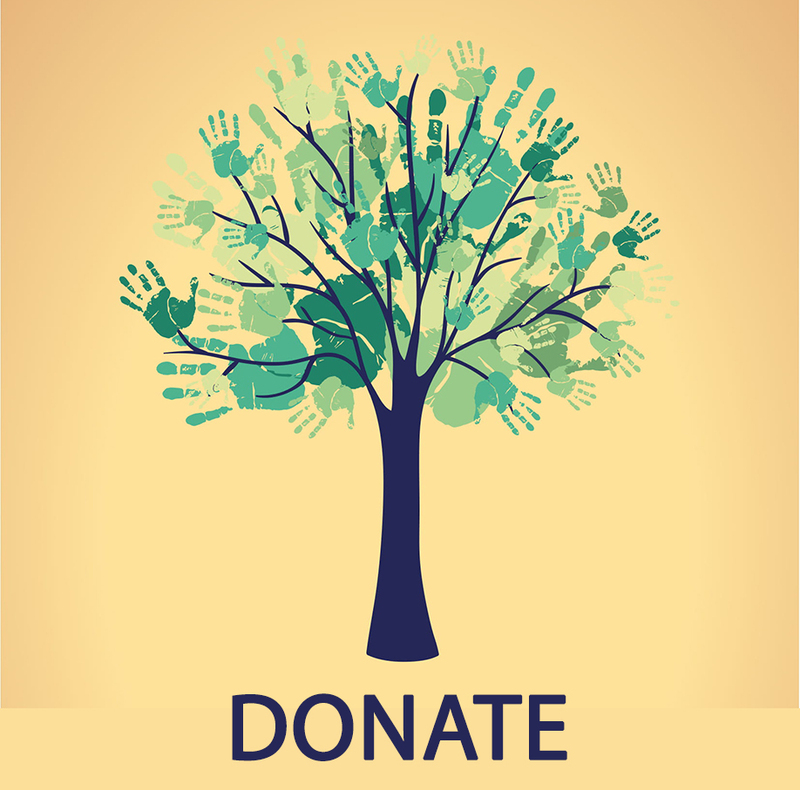 The High Atlas Foundation (HAF) aims to support members through any obstacles and to help them achieve progress in several ways. HAF’s commitment, enabled through our partnership with the Middle East Partnership Initiative (MEPI), is to assist cooperatives in advancing along their own individual and partnership building paths, which has been particularly successful in the Oujda Region. For example, we work with provincial authorities to help cooperatives secure land in order for them to build schools, health centers, and places for them to work. In Taourirt province, specifically, advocacy with provincial and regional authorities is of paramount importance so that they can build upon the truly commendable achievements many cooperatives have had in the region. Further, HAF focuses on establishing fruit tree nurseries involving different varieties most suitable for land, such as in Jerada Province. We also assist cooperatives secure certification from the National Office of Sanitary Security of Food Products, which allows them to verifiably produce their food in healthy conditions and thereby have wider access to markets. Lastly, HAF guides cooperatives in how to effectively market their unique products and share the stories behind their creation. 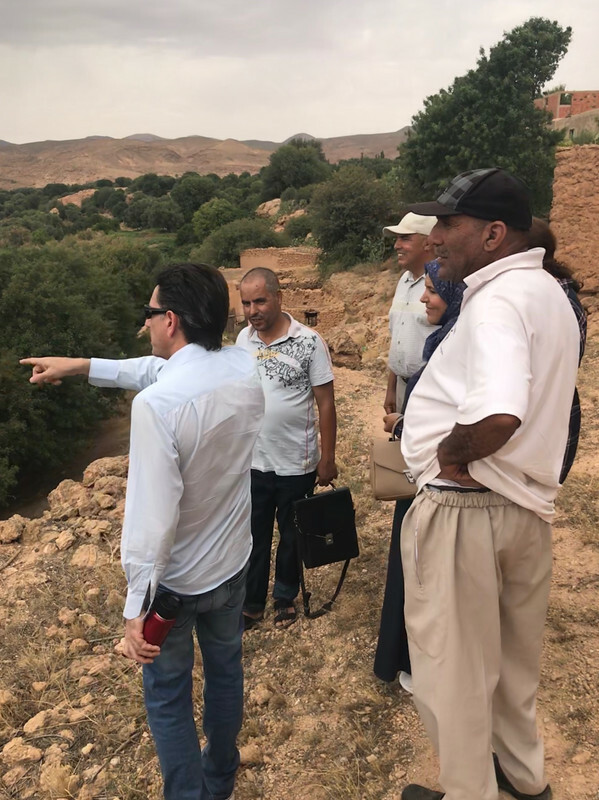 It has been a great learning experience for the HAF team to learn about and spend quality time with so many cooperatives in the provinces of the Oujda Region. Their missions and areas of productivity vary from agricultural cultivation to craft making, food processing, making beautiful clothes, artisanal masonry, and more. We are glad we had the chance to hear about not only their successes but also their challenges, and we look forward to continuing our efforts to advocate for their specific needs with provincial and regional authorities as well as relevant public agencies.